Come fall into the holidays with us at FAVO Motel Studios. Early Christmas shopping for amazing one of a kind original creations from LOCAL Artists. 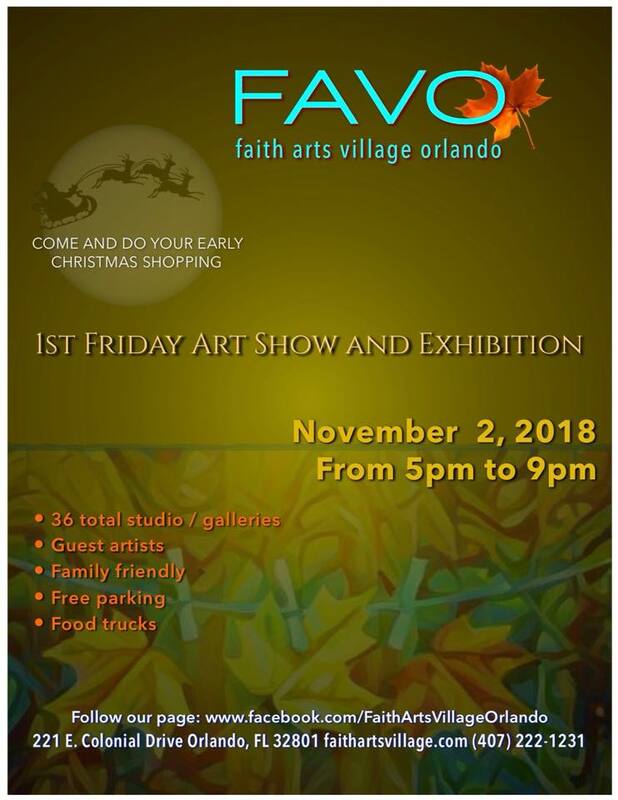 ALL are welcome and accepted at the FAVO community. Always!! !